When you’re starting your own company, the internal aspects of running your business are naturally your highest priority. However, don’t allow yourself to get so caught up in the never-ending cycle of daily tasks that you neglect to create your company’s most powerful tools—establishing your company’s image and building your brand. But if you have no experience in creating and running a successful brand, how can you know what’s important, what’s necessary and what could be damaging? 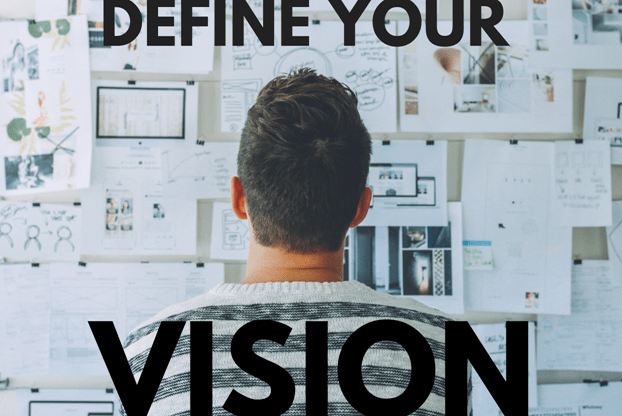 Here we will go through all the stages of building your brand, from defining your vision to the execution of the plan with a business website on SITE123. A clear vision is the cornerstone of every successful business. It’s the foundation on which you build your strategy, plan your growth and acquire customers. Think about why you wanted to start a business in the first place. What drove you to start your business? What are you trying to accomplish? Where do you want to take your business in the future? Do some brainstorming and write all of your ideas down, no matter how naïve or ridiculous they sound. Those unfiltered thoughts can be valuable assets when it comes to building your brand, because they come from the heart. With just a little bit of refining, one or two of those ridiculous-sounding ideas could become your statement or a motto that you use for years to come. Know what your customers like, what they relate to, how they spend their time and their money. 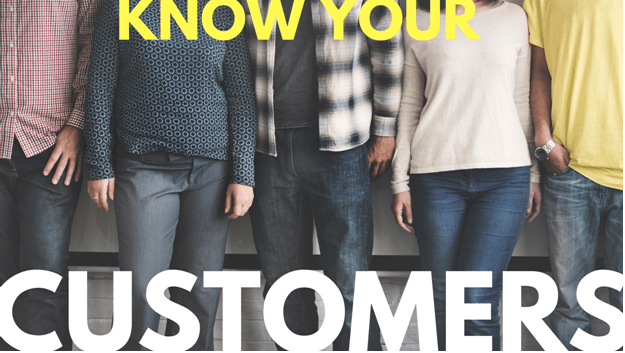 Once you know who your customers are you can target your brand toward them. Don’t aim for a wide general audience. You want to connect with people who will connect with what you’re selling. You don’t have to invent a completely new product or establish a never-before-seen way of doing business to be successful. What you do need is an original approach and a personal touch. Take a look at your competition and see what makes you and your company different from them. 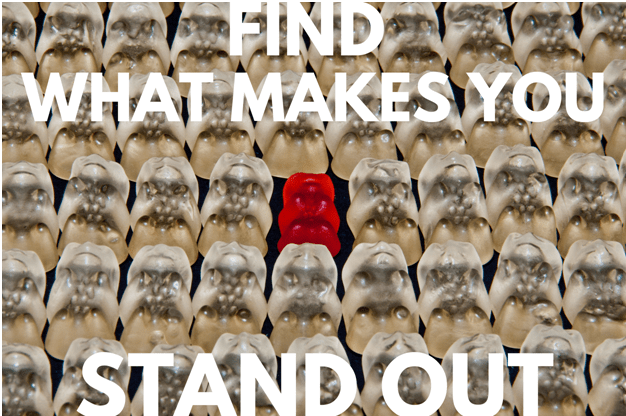 Embrace those differences and use them to set yourself apart from others in your industry. Maybe the fact that your production line has limited capacity doesn’t have to be a bad thing after all. If you can only manufacture a limited number of products, use that as a starting point for creating an image of prestige and luxury—a gateway to a recognizable brand. Building your brand means creating a compelling story and selling it to your customers. Use everything you’ve uncovered so far about your brand—your vision, your customers and your strengths—to create a narrative that people can relate to. The easiest way to create a story about your brand is to think of your product or service as an experience rather than a commodity. Tap into your customers’ emotions to create a culture they can relate to. For example, you can get a decent cup of coffee nearly everywhere. But remember, you’re not selling just a cup of coffee. You’re selling a cozy place for an afternoon chat with friends. An inviting place to work from where the barista always knows your order. 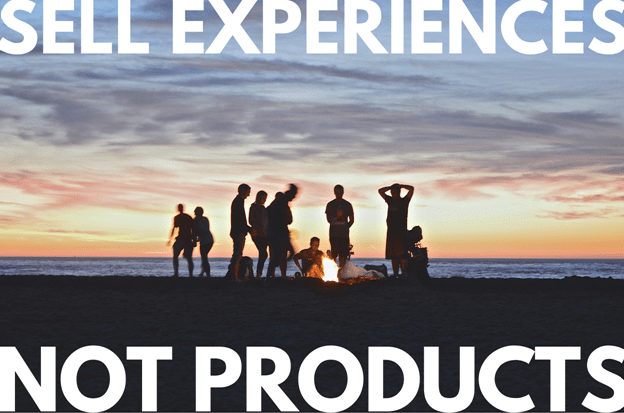 The story, the emotion, the experience—that’s what makes a brand. People are visual creatures, and they have a natural tendency to notice imagery first. What’s more, visual cues evoke memories and emotions, keys to connecting with your customers. Use the story behind your brand to define a visual identity that you’ll stick to in every aspect of your business. Believe it or not, your color palette, fonts and logo are critical pieces of your brand. To illustrate this point, consider Apple’s oh-so-recognizable brand. 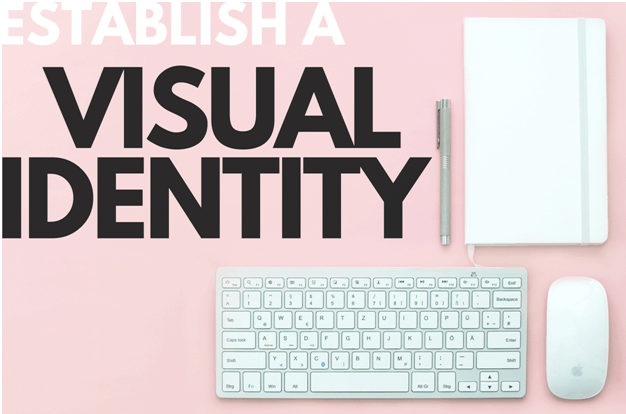 The key to that recognizable brand lies in their consistent use of their visual identity over every aspect of their business, from their stores and the products they sell to the font on their website. A consistent visual identity in every aspect of your company will make the story behind your brand come alive. Customers will make or break your brand. Period. You have to have a story, a visual identity, a vision and a mission. But without loyal, satisfied customers, your business is going nowhere. 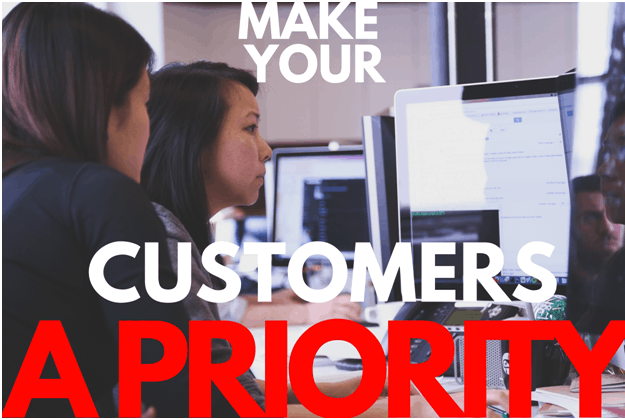 Capture customers’ attention by focusing on their needs and preferences. Give them an amazing product and unbeatable customer service, and they will beat a path to your door. Choose a primary channel for your customer service. Lots of companies these days choose Twitter, as it’s the easiest and fastest way for customers to reach out to them directly. However, email works better for more complex problems, and a live chat on your website is good for resolving quick issues. Maintain a friendly, approachable tone even with complaints. Take a cue from companies who are at the top of the game when it comes to social media customer service. Social networks are a great way to stay in touch with your loyal customers and build relationships with people new to your brand. Go above and beyond when it comes to resolving complaints and always reply, both to criticism and to words of praise. It does take a bit of time to do things this way, but this is a tried and tested way to establish and grow your brand. Put what you’ve learned here into practice by creating a website for your business. 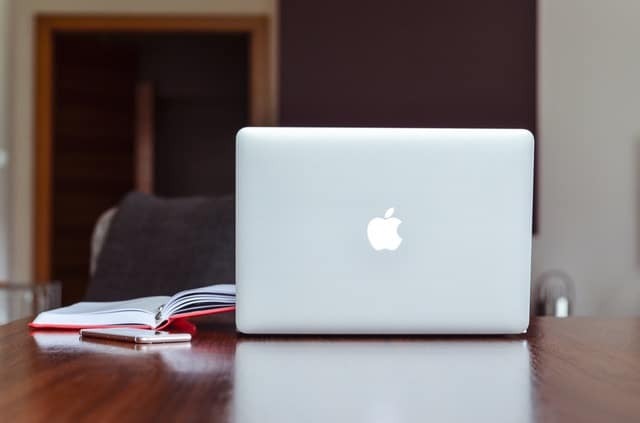 A well executed website is critical to your company’s branding. But you don’t have to learn coding and become an expert on web design on top of everything else you need to do. There are so many things that go into building a website from scratch, and trying to do that all by yourself is not a risk you should take. 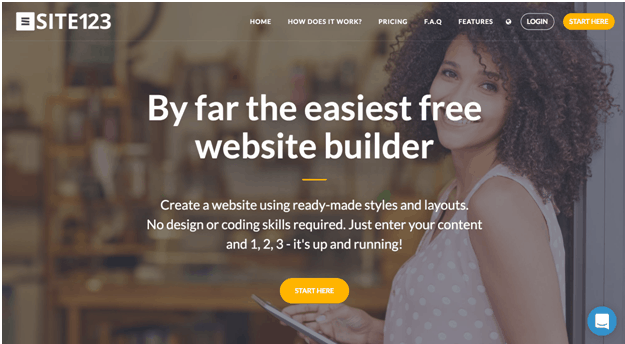 Instead, choose a simple, intuitive and responsive website building platform. The good ones come with dozens of pre-made layouts suited for all kinds of businesses. The really good ones will allow you to completely customize almost every aspect of your web page, as well as provide analytics software to help you rank better, form-building tools for gaining contacts, and an automated email marketing service for reaching out to customers. To entrepreneurs who have their hands full with keeping their businesses afloat, branding can seem pretty intimidating. However, good branding is the cornerstone of every successful business. A strong brand that springs from your passion will bring loyal clients to your business again and again, regardless of the competition.